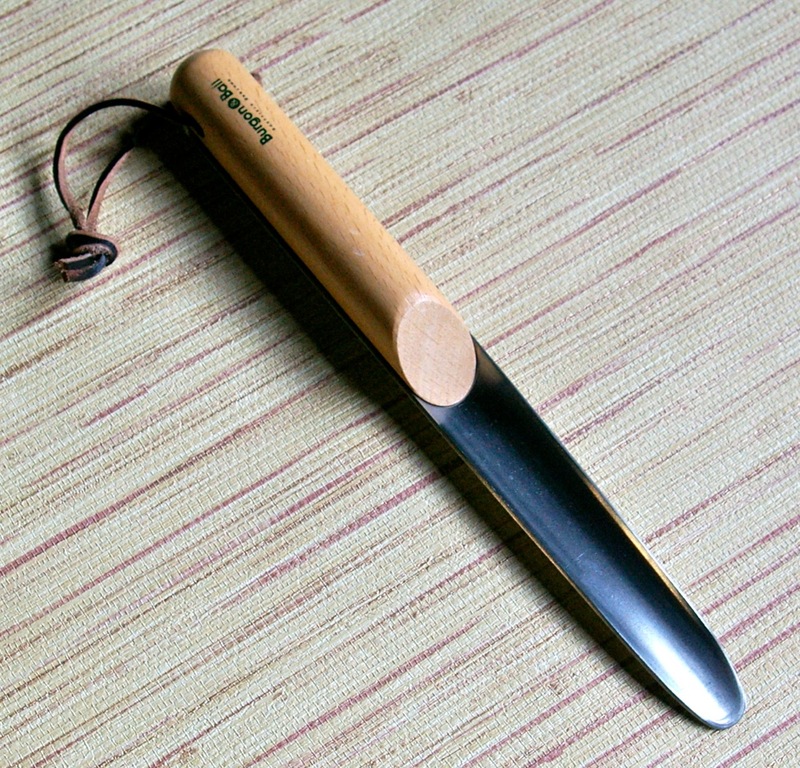 The Transplant Trowel by Clarington Forge/Bulldog is for narrow work with transplanting small bulbs, small transplants and container work. It has a sharp enouth business end to make transplanting easy. The well-made hand tools by Clarington Forge are a solid British tradition among England's gardeners. 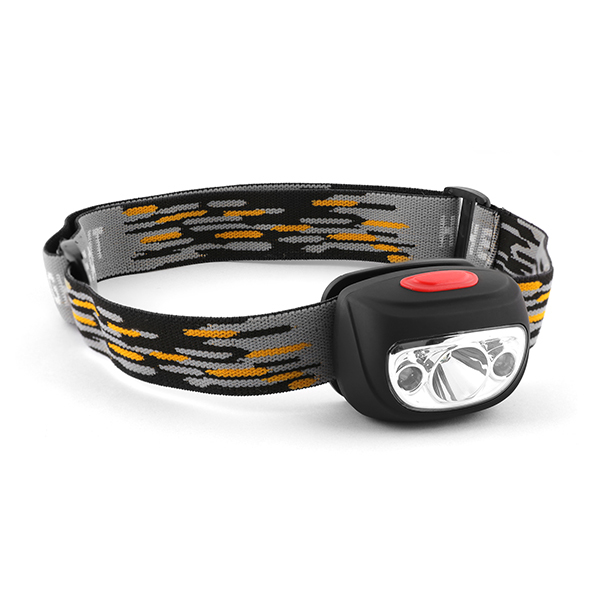 They are made in Wigan England and are also beautifully designed. 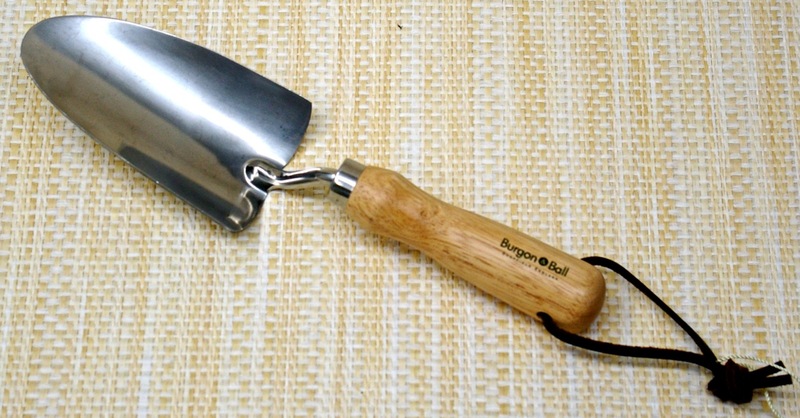 Burgon and Ball Hand Trowel 12 1/4"
Notify me of updates to Clarington Forge/Bulldog Transplant Trowel 12"